Thanks for visiting our website! We are working very hard to bring you the most value possible as a home buyer in Saint Louis, Missouri. We love hearing from our customers and learning how we can always become better at what we do. Below is a collection of links that link back to our website and allow for customers like yourself to leave us a review online. 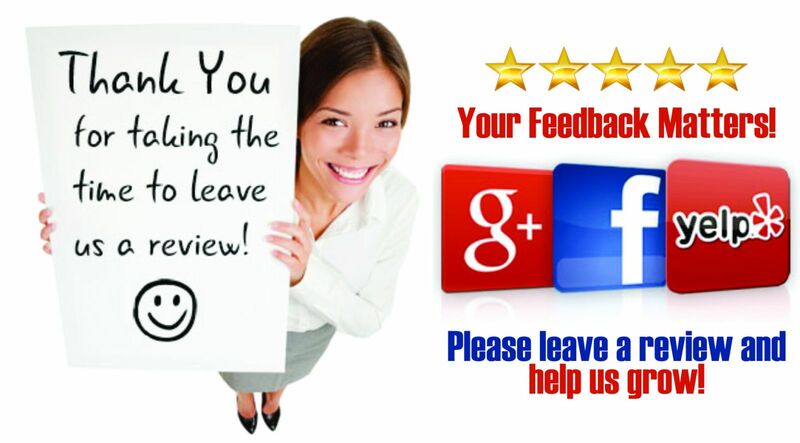 If you would like to leave us a review our FAVORITE place for you to leave us a review is on Google or Yelp. We also love Facebook reviews as well. All of the links below have business name, business phone number, and business address. These are very important as they help us become known around the web and help the search engines recognize us as a legitimate business. Thanks for checkout out all of our additional places around the web that also allow our customers to leave us a review. We look forward to serving you! The House Sold Easy Team. Contact us today if you are looking to sell you house fast! We are cash buyers and we can close super fast. Often in 2 weeks or less. You can reach us directly at: 636-525-1566. We look forward to buying your house and making the entire process easy!